Tablet PC based professional real time imaging ground radar. With 3 integrated geophysical systems, resistivity probes, magnetometer and metal detector GEO EXAMINER is suitable for all your hunting applications. Compact, professional twin sensor magnetometer with detachable probe. MAGNASMART can be teamed with ICON DATA logger for ground scanning. 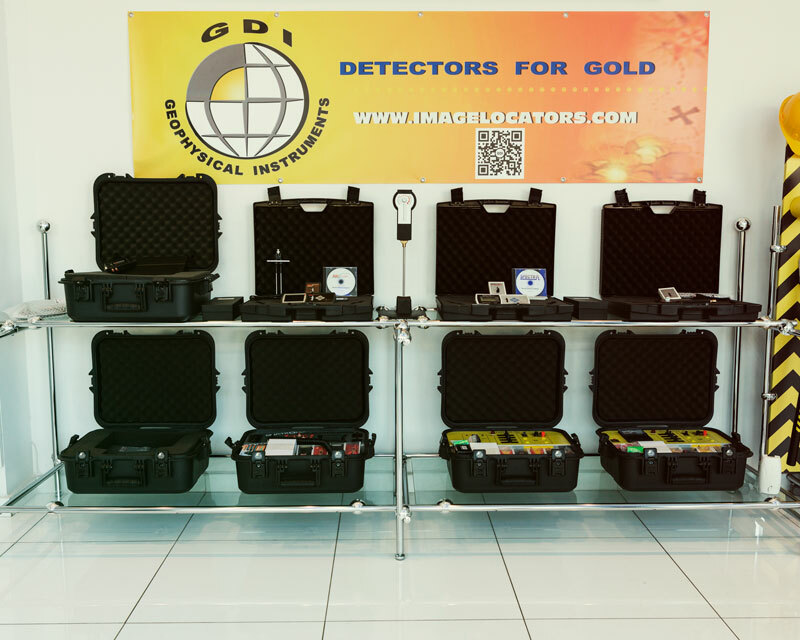 The original GDI ionic metal & gold detector. 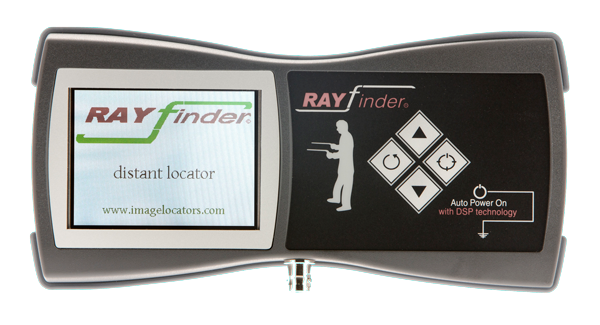 Long range locators with ability to preset detection distances and filtering of mineral ghost signals. GDI SPECTRA long range locator recovers ancient sword & Byzantine mace! 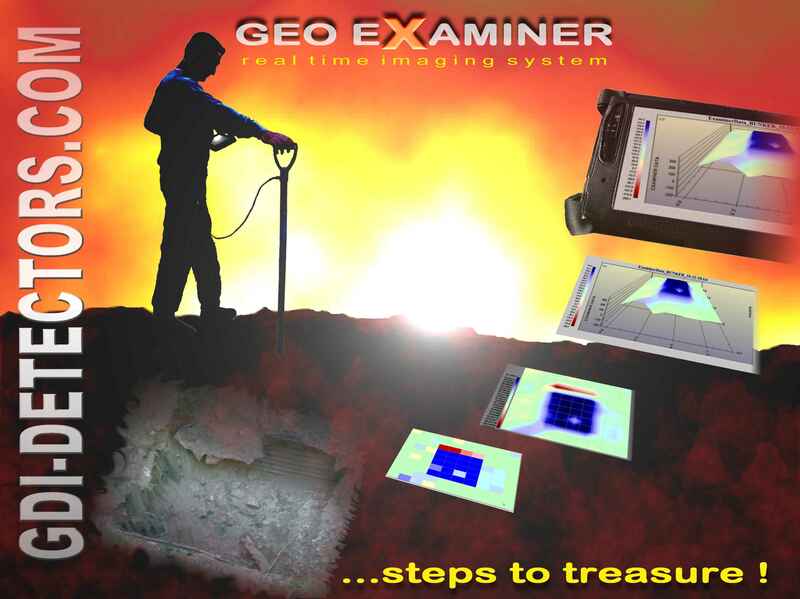 a worldwide supplier for 3D metal detectors, gold detectors, long range locators, treasure hunting, imaging detectors, geophysical locators, imaging 3D locators, gold locators, void locators, treasure imaging, tomb locator, radar, GPR, pulse induction, data logger. We have built a reputation for providing high level of customer service. 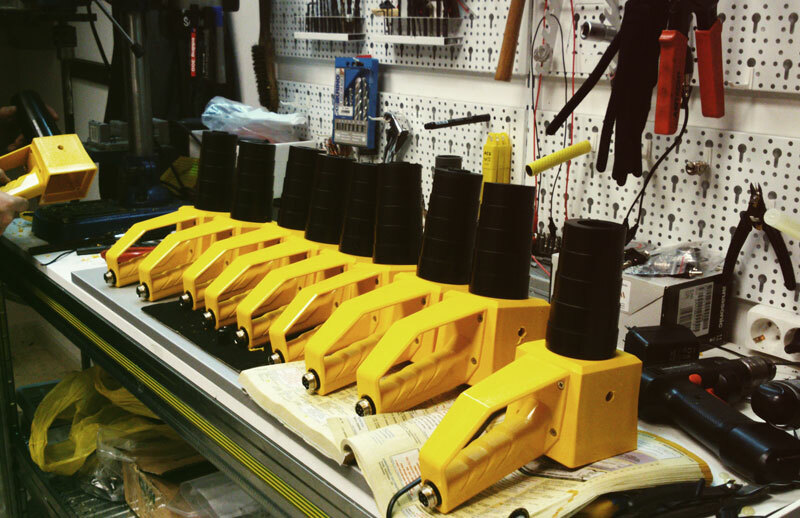 For more details about original GDI gold detectors you can visit our authorized distributors. View here the worldwide sales points. The problem with LRL devices on the market is that they transmit electromagnetic wave signals in the air. So, they don’t sense the ground mineral and wetness, also the buried target cannot be charged enough from the aerial waves, to reply with a stronger signal than the surrounding natural magnetic fields. 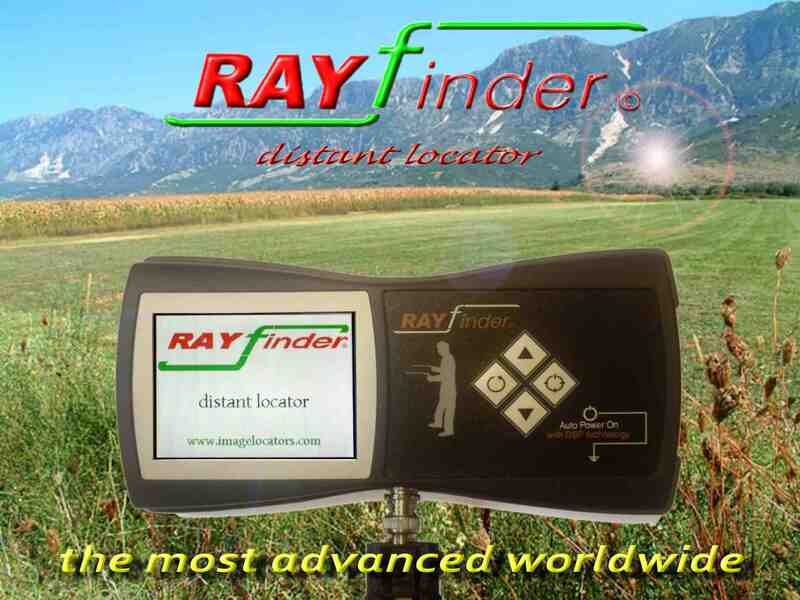 For that reason Rayfinder has a powerful electric signal transmitted into the ground with a probe and a special logic to identify mineralization. 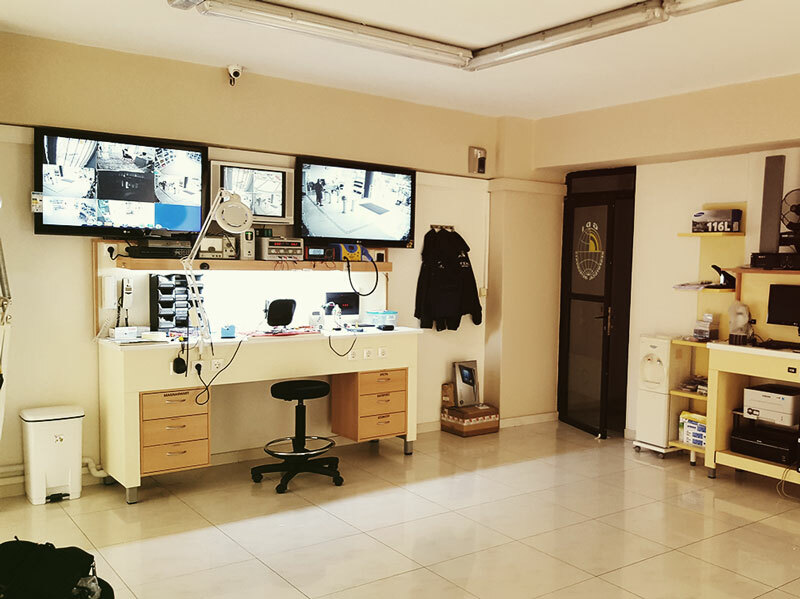 Customers in Iran be careful when ordering GDI gold detectors. 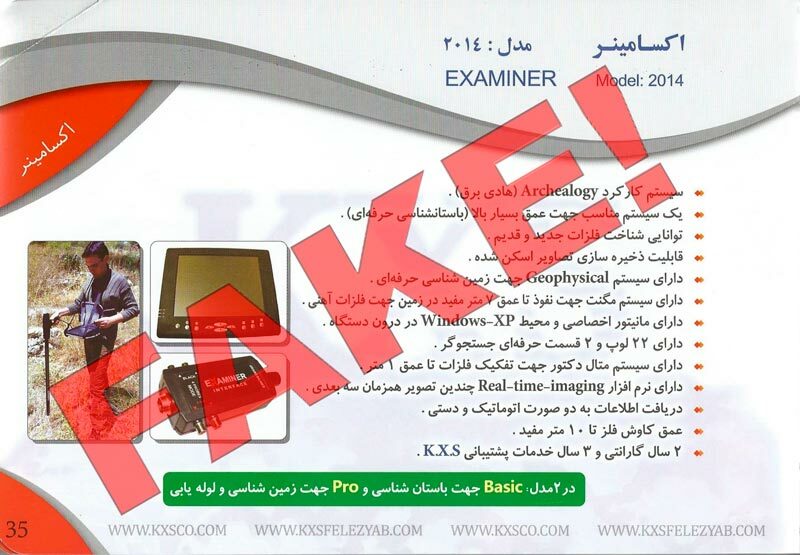 KXS company a well know Iran scum and fake metal detectors seller, supplies fake Rayfinder, Spectra, Examiner and DFS detectors. These units do not operate only imitate the original device appearance. Contact us to advice of our appointed distributors and confirm that the detector is original before you buy. 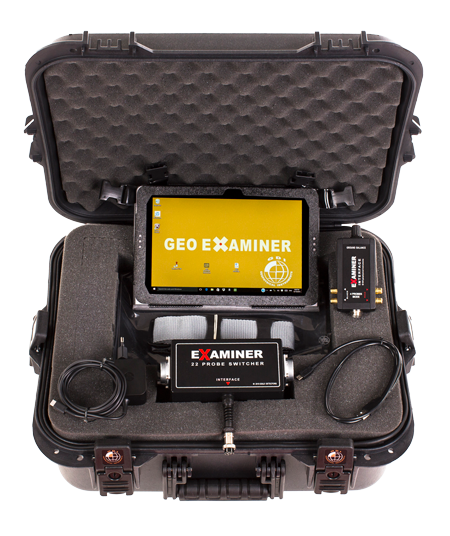 Validate your suspected target using all 3 of the Geo Examiner systems, magnetometer, metal detector and geoelectric probes. There are certain limitations for every method that can lead to errors, that’s why when you use many techniques the faults are minimized. Compare the scan images if the target is visible by all systems to decide whether to dig or not, and check target properties depth and size. The ICON DATA hardware converts into digital signals even the weakest target audio produced by your metal detector. 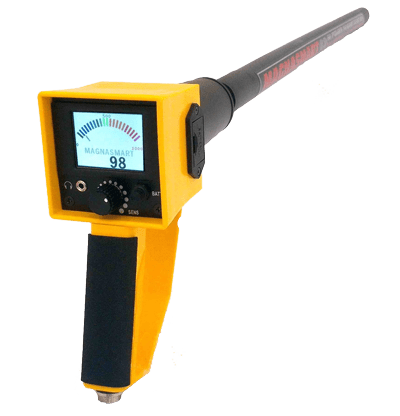 From those faint sounds that your ears would miss,ICON DATA software, a well-designed and simplified tool designed specifically for metal detectors usage, creates target images the human brain can interpret. Do you own any of our products? Register your gdi detectors here!